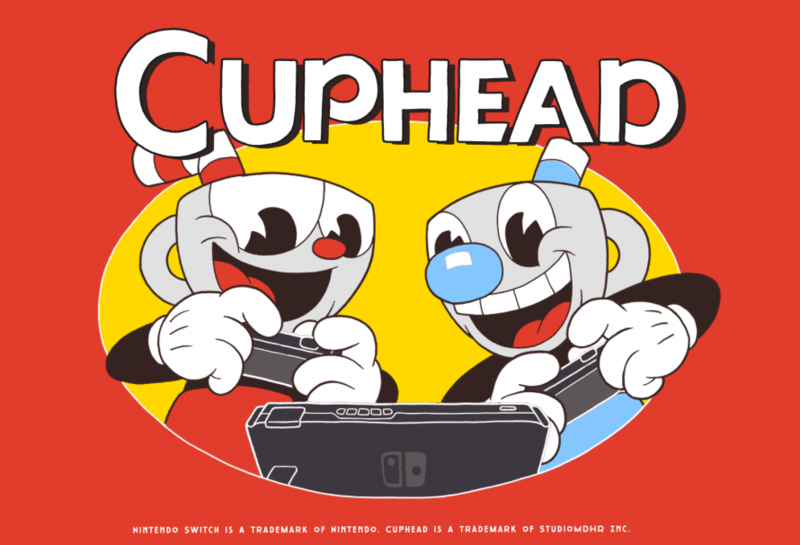 The previously-exclusive Cuphead for Xbox One is finally coming to Switch on April 18 for $19.99 via the Nintendo eShop. Currently, the game is available for pre-order. When the game launches on April 18, a major free content update will also launch for all platforms. The new content adds requested features such as playable Mugman in single-player, a new fully animated cutscenes, never-before-seen art and fight intros, ten additional languages, a plethora of bug fixes, and plenty of secrets for players to discover.